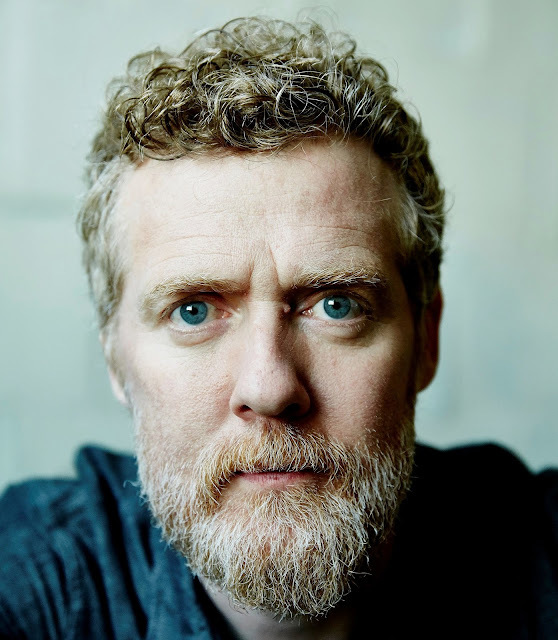 Glen Hansard will be making his debut at Carnegie Hall on September 14. Tickets go on sale this Friday, May 20 at 11AM. See below for more details and Fall tour dates. You can pick up his latest EP, A Season On The Line HERE.